MONTEGO BAY, JAMAICA  Global Superstar Mariah Carey has been confirmed as the headline star for the 19th annual Jamaica Jazz & Blues Festival set for January 29 - 31, 2015 at the Trelawny Stadium, Falmouth, Jamaica. This performance will mark her Caribbean debut and is a major triumph for the world-renowned Festival's presentation. 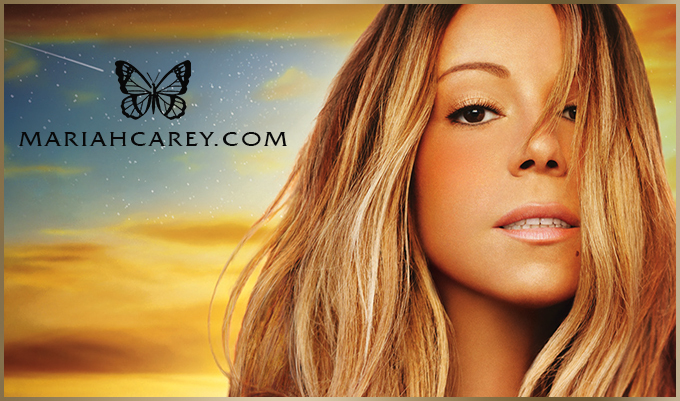 "Welcoming Mariah Carey to Jamaica's shores is truly exciting and we are extremely pleased to announce this iconic star as our headline act for 2015," says Festival Producer Walter Elmore. "Her agreeing to perform on our stage is a testament to the quality of our production," Elmore added. "We are the only Festival in the Western Hemisphere to present Mariah Carey since her last tour in 2006." Mariah Carey is the Bestselling Female Artist of All Time, logging more than 200 million records sold and 18 Billboard Hot 100 No. 1 Singles, more than any solo artist in history. With her distinctive five-octave vocal range and prolific songwriting and producing talent, Carey has defined the modern multi-format performer. She has received multiple GRAMMY® Awards, 21 American Music Awards, Billboard's Artist of the Decade Award, the World Music Award 2014 Pop Icon and Artist with Most No. 1 Singles in America Awards, and BMI's Icon Award for her outstanding achievements in songwriting, among other notable accomplishments. "Jamaica Jazz & Blues Festival is all about creating memorable musical experiences," says Elmore, "and patrons can expect a fantastic show for 2015. We have more acts to announce in the coming weeks that will certainly delight our audiences." Visit www.jamaicajazzandblues.com for more information.